Real quick… can you sign this elephant petition? Add your name to Environmental Action’s new elephant petition and urge Congress to pass lifesaving legislation for these beloved animals. In March, the Trump administration eliminated the ban on elephant and lion hunt trophy imports. Since then, Secretary of the Interior Ryan Zinke has stacked an advisory committee on the issue with representatives for trophy hunters. To save elephants, Environmental Action is calling on key Republican and Democratic leaders to hold committee hearings to advance the Prohibiting Threatened and Endangered Creature Trophies (ProTECT) Act. You can help save the lives of African elephants and other threatened and endangered animals. Urge leaders in the US Congress and Senate to support the ProTECT Act to reinstate the US ban on importing hunting trophies from imperiled African elephants. Add your name to this petition. We will personally deliver your comments to the lawmakers responsible for ensuring this elephant- and lion-saving legislation gets an up-or-down vote in Congress. 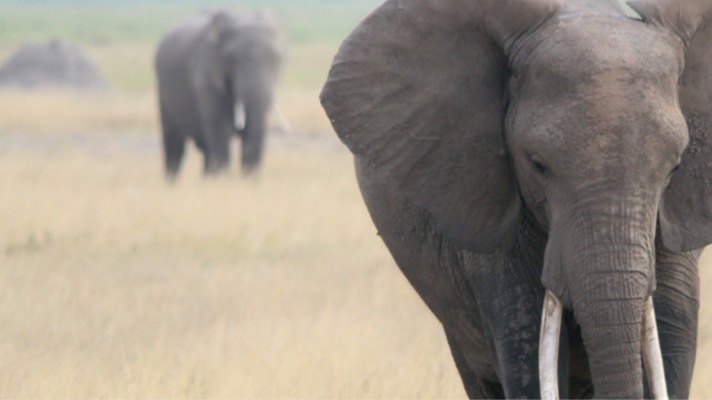 Human-caused habitat loss and poaching are driving African elephants to extinction. Taking this small step is the very least we can do to save them. Please take action for elephants now. Staff, “Botswana’s Ian Khama accuses Trump of ‘encouraging’ elephant poaching,” Agence France Presse, March 17, 2018. Christopher Torchia, “Battle to save Africa’s elephants is gaining some ground,” The Associated Press, April 13, 2018. Rachel Nuwer, “U.S. Lifts Ban on Some Elephant and Lion Trophies,” The New York Times, March 7, 2018. Rep. Sheila Jackson Lee, “H.R.5690 – ProTECT Act of 2018,” Congress.gov, May 7, 2018.